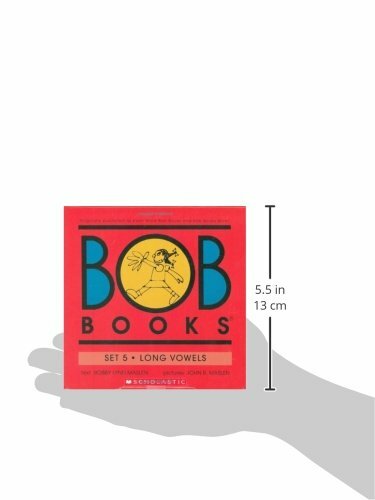 Bob Books Set 5 – Long Vowels introduces the important new skills of long vowels and the magical silent e. These two new concepts stimulate your reader by opening the door to longer stories and more complex spellings. Children’s reading vocabularies grow quickly as they finish the longer stories in eight books, 16 to 24 pages. 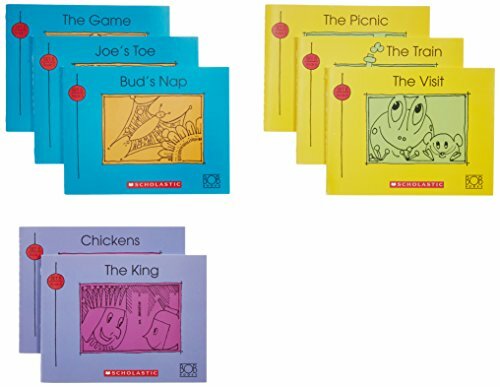 Set 5 includes the most complex words and sentences of any of the Bob Books series, building upon earlier reading skills learned in Bob Books Sets 1 – 4. 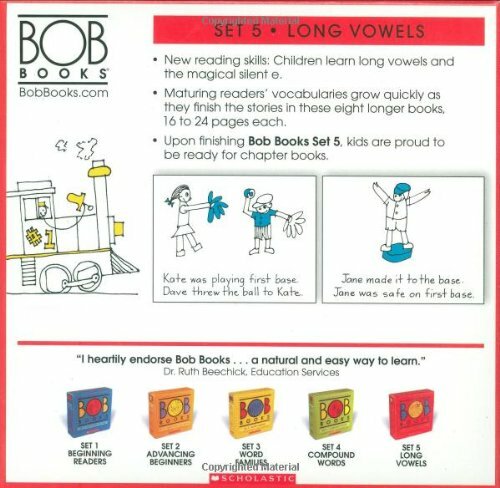 Once your child has mastered Set 5, he or she will be ready to move on to reading chapter books. It’s an exciting, transformative moment that you will share with your child.